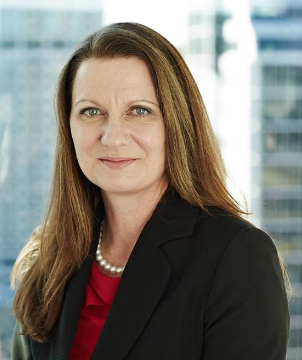 Leona has had an extensive corporate career and is an experienced executive with over 20 years’ experience in senior executive roles for ASX Top 20 listed companies. Her successful executive career has seen her work across all aspects of business. With a personal passion for creating community value and community resilience, she led an instrumental programme on Global Resilience, was the Co-Chair of the Board for the United Nations Environmental Programme Finance Initiatives Principles for Sustainable Insurance, and was a member of the business advisory council for World Vision Australia. In 2015 she was recognised in the Global Category as one of Australia’s Top 100 Women of Influence in the awards sponsored by the Australian Financial Review. Her personal passion for community work has led her to the RBWH Foundation as Leona believes that a strong health services sector is fundamental to building a resilient community and she is committed to dedicating time to assisting the Foundation deliver on its long term goals, helping deliver better ways to better health.